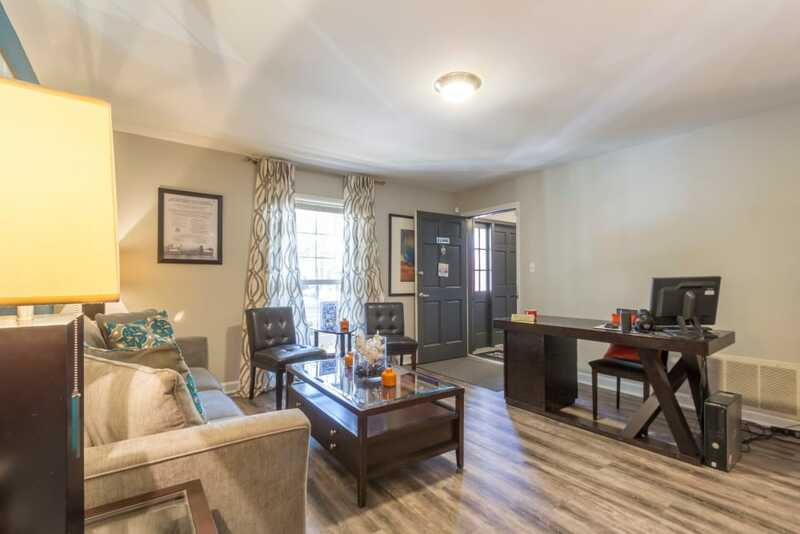 Tucked in the quiet neighborhood of Decatur, The Square at Mason Mill Apartments offers homes with character in a wonderful setting. 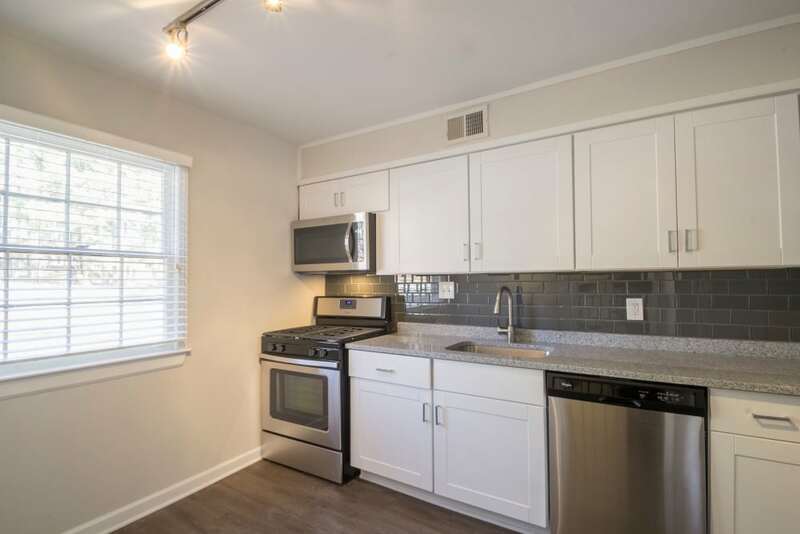 The studio, one, two, and three bedroom apartments and two bedroom townhomes for rent in Decatur, GA, are ideally situated close to convenient shops, popular restaurants, and tree-filled parks and recreation spaces. As you enter our grounds, you’ll notice the charming brick facade and immediately feel welcomed by our wonderful, sophisticated community. 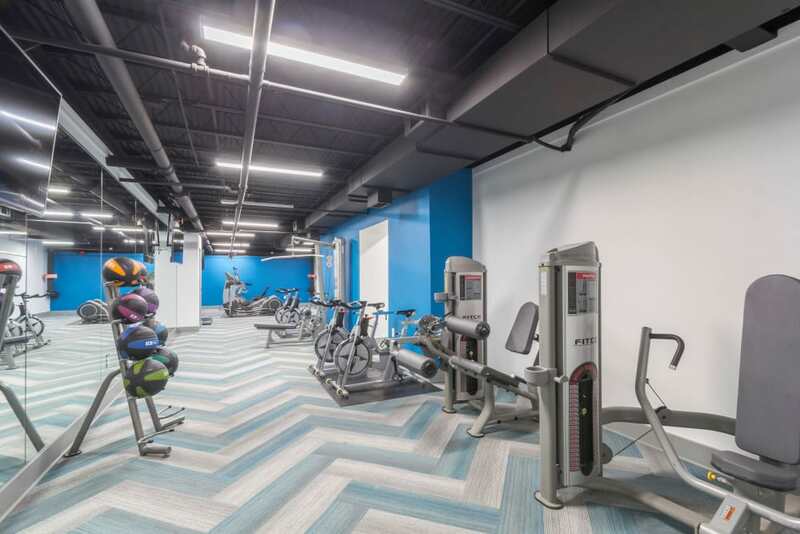 Our Leasing Center is located off-site. Please contact us to schedule a personal tour. The lovely, quiet neighborhood of Mason Mill is filled with mature trees and dotted with parks and forest trails. 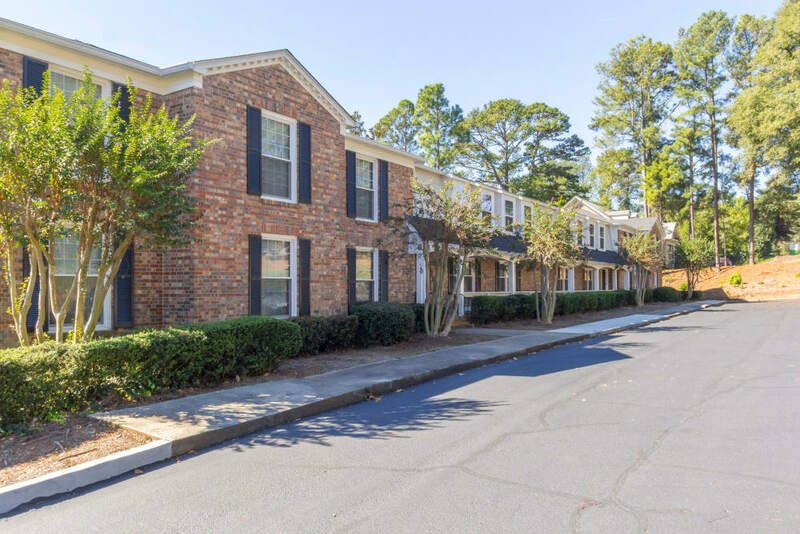 The Square at Mason Mill Apartments is conveniently located within walking distance of Mason Mill Park and Recreation Center, DeKalb Tennis Center, and Toco Hill-Avis G. Williams Library. Grocery stores and eateries are right around the corner. 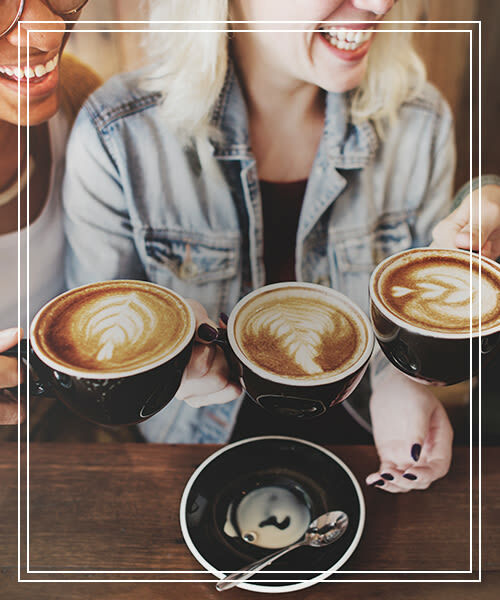 Walk a few blocks to Starbucks for your latte of choice and then swing by Publix Super Market to pick up your favorite grocery items. 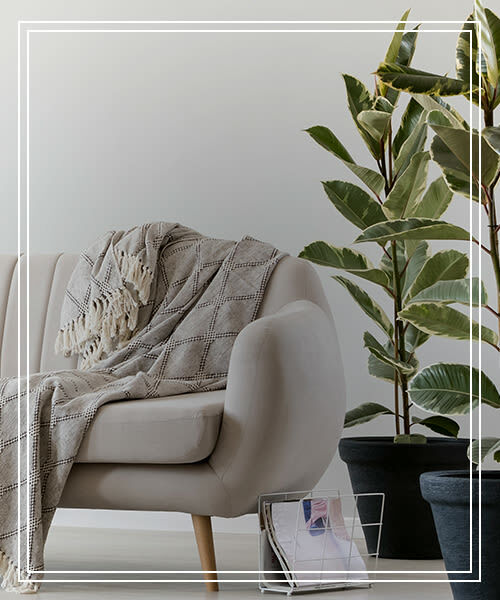 Visit our Features Page to learn more. 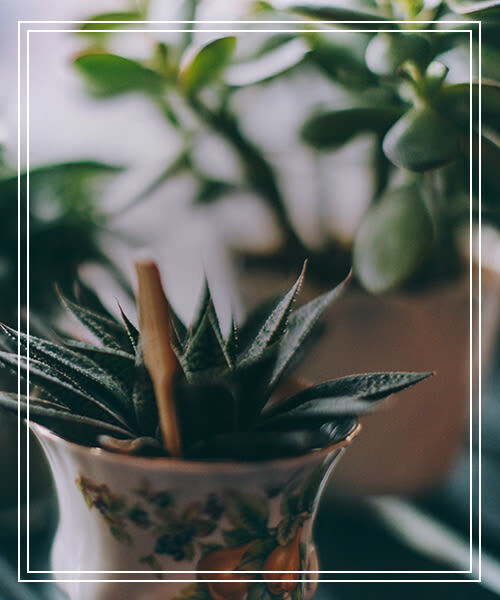 We invite you to visit our photo gallery to experience life at The Square at Mason Mill Apartments. 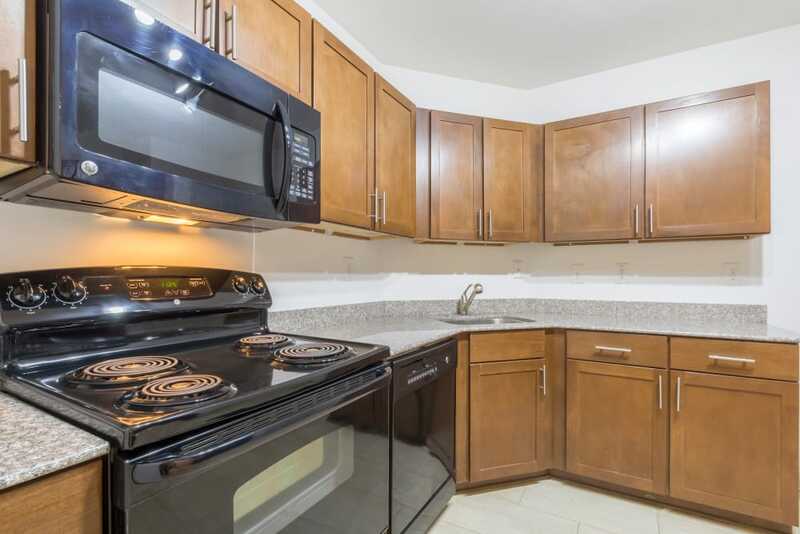 Many of our apartments have been upgraded with stylish features like granite countertops, custom cabinetry, and wood-style flooring. 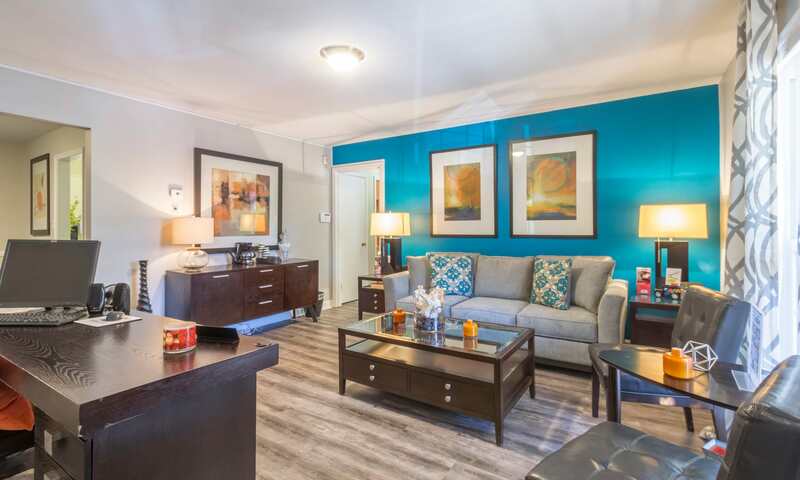 Come see our unique homes for yourself. 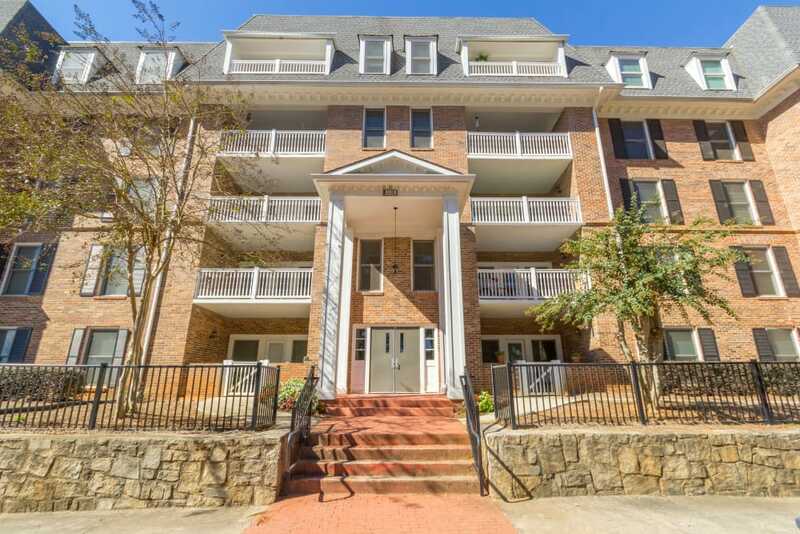 Interested in a tour of our pet-friendly apartment homes in Decatur, GA? Call our office today. We will be happy to show you around.